“Why don’t people care about GoldenEye anymore?” It shouldn’t come as a surprise to anyone nowadays, but it’s something that Going for Golden Eye’s Clive Fingerley simply can’t fathom. It also perfectly sums up what this superb mockumentary film from newcomer Jim Miskell is all about. What’s Going for Golden Eye about? 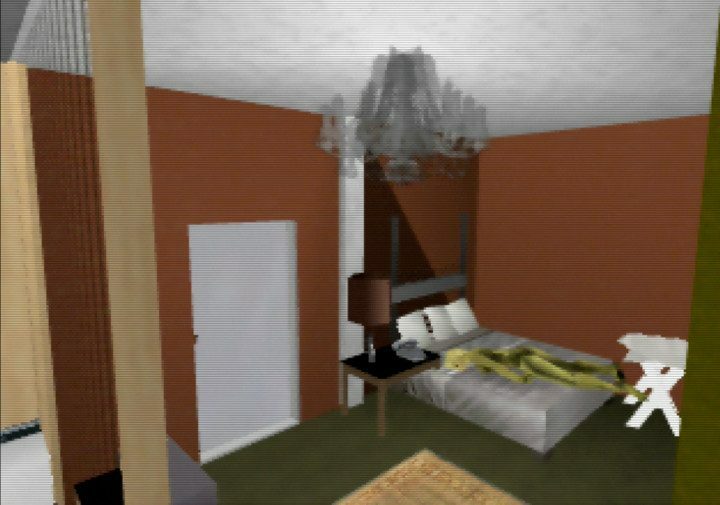 Inspired by Jim’s teenage years playing GoldenEye 007, Going for Golden Eye follows the fictitious GoldenEye World Championships. 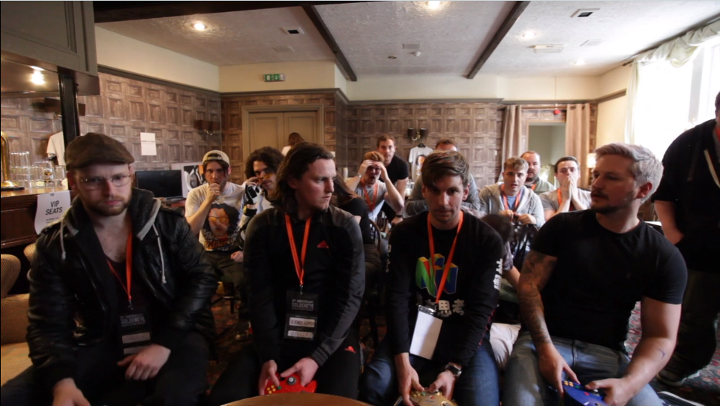 Now in its 20th year, this once-grand gaming event is a shell of its former self, taking place in a pub function room in the North of England. 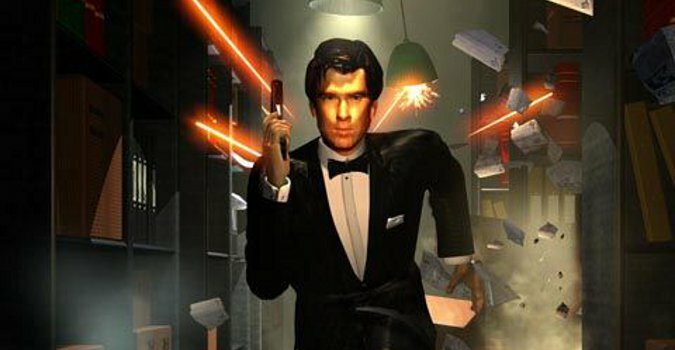 The world no longer cares about GoldenEye 007 – save for a few obsessed players. These people never stopped wearing their PP7 skills as a badge of honour. Needless to say, it hasn’t done them any favours in life. 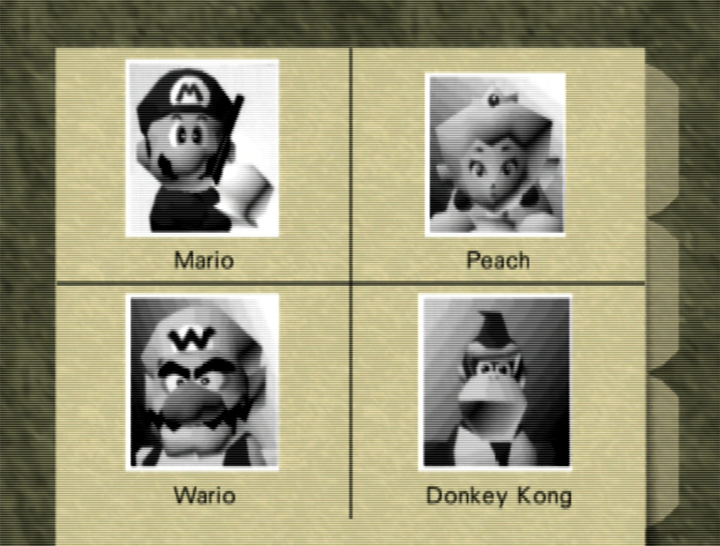 The smash-hit N64 game appears heavily throughout, and there’s an abundance of game footage, easter eggs and in-jokes. But it’s Going for Golden Eye’s troubled characters, in denial about their favourite pastime, that are the real draw. There’s first-time competitor Ben Beagle (David Burnip), an unassuming 33 year old for whom GoldenEye 007 is an escape from reality. He’s a characterisation of Jim as a child, albeit 20 years in the future. 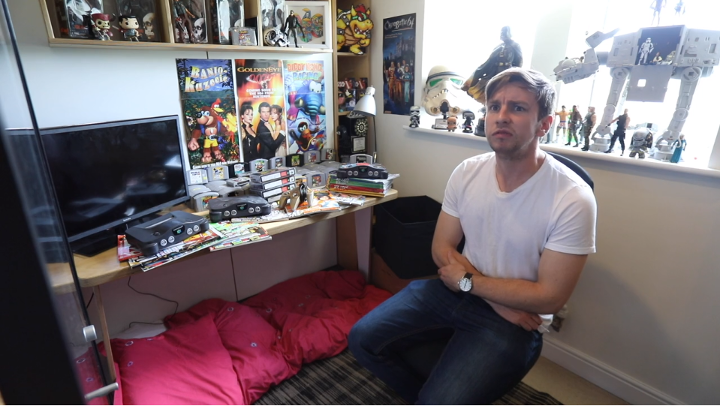 He’s single, jobless and living with his parents, but so long as he’s got his N64 games it doesn’t matter. As he says, they won’t let him down like real people do. Two decades later, he’s finally plucked up the courage to compete in the World Championships. 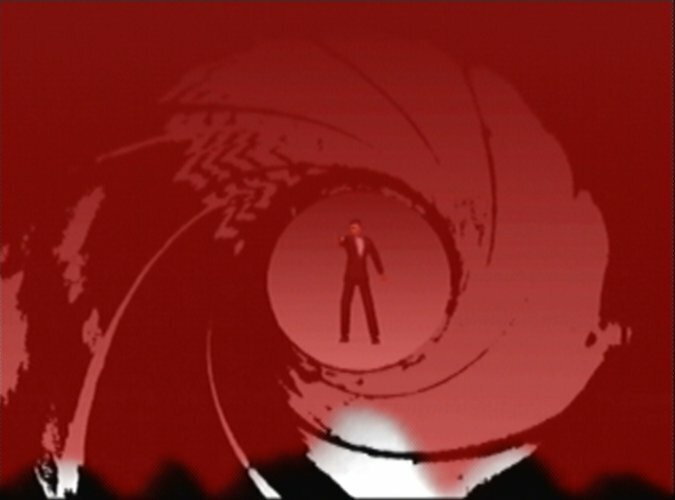 It means facing his idol, Ethan – the 19-time GoldenEye world champion – in a virtual battle to the death. For all his faults, Ben’s a likeable bumbler. The same can’t be said for Ethan (Daniel Bruce). 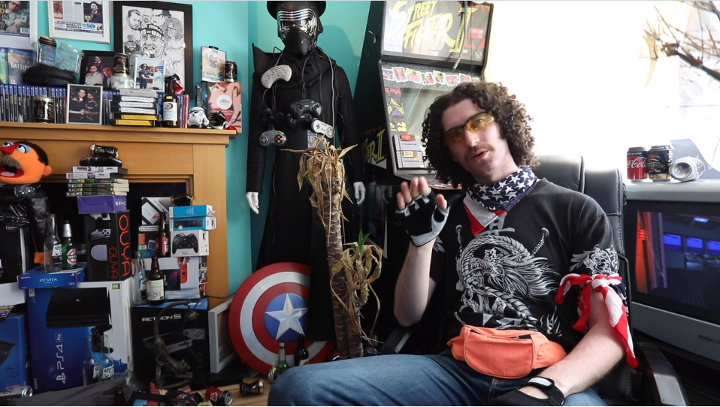 Once-revered by the gaming community, Ethan is a self-entitled egomaniac who acts like he’s still a big deal. His demeanor and confrontational nature quickly show that he’s really just very insecure. It’s the classic David versus Goliath setup with plenty of twists and surprises along the way. 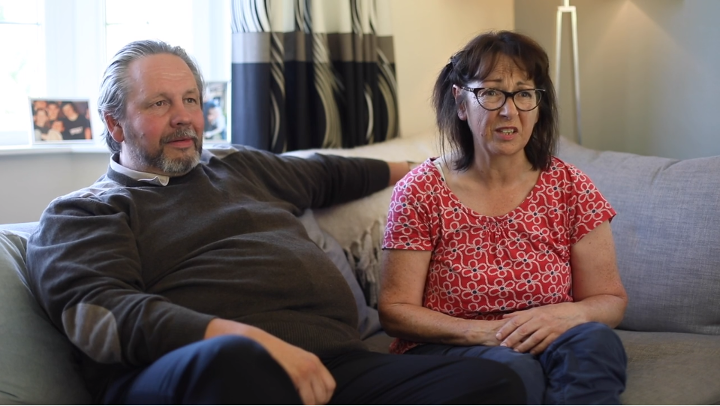 The mockumentary style lends itself well to such characters, and the film clearly draws inspiration from the likes of The Office and Extras. Interviews with the players and so-called experts quickly fill you in on the history of the GoldenEye World Championships and those involved. These over-the-top and awkward accounts set up the punchline that later comes in the form of candid family interviews. The humour helps to make Going for Golden Eye’s characters relatable. After all, the film is about a group of generally unlikeable people. It also highlights just how out of touch some of these people really are. Terence J Corbett as Clive Fingerley, the GoldenEye World Championships organiser, is the star of the show in this regard. He’s foul-mouthed, blunt and has a tendency to absentmindedly shares just a little too much detail. But he makes you laugh almost every time he’s on screen. If you’re a fan of the game then you’ll get a kick out of all the little details. That said, the interviews do an admirable job of explaining certain elements to a lay audience. Going for Golden Eye is Jim Miskell’s painstaking labour of love. And it was clearly three years of his life well spent. It’s a first-time effort from someone with no prior background in film or screenwriting, and yet it hits all the right marks in terms of style, pacing and humour. Fans will no doubt love how the film pays homage to the legendary game in such a relatable way. It’s incredibly evocative if you grew up with GoldenEye 007. But the concept is intriguing enough even for those who’ve never played the game. As far as video game films go, Going for Golden Eye has a lot going for it. It’s respectful to the source material, and unlike so many previous attempts, actually has a human element to it. Before GoldenEye 007 released in 1997, the video game press had written it off as just another cheap licensed game. They got it catastrophically wrong. Don’t make the same mistake when it comes to Going for Golden Eye – you’d be missing out on a rare treat. 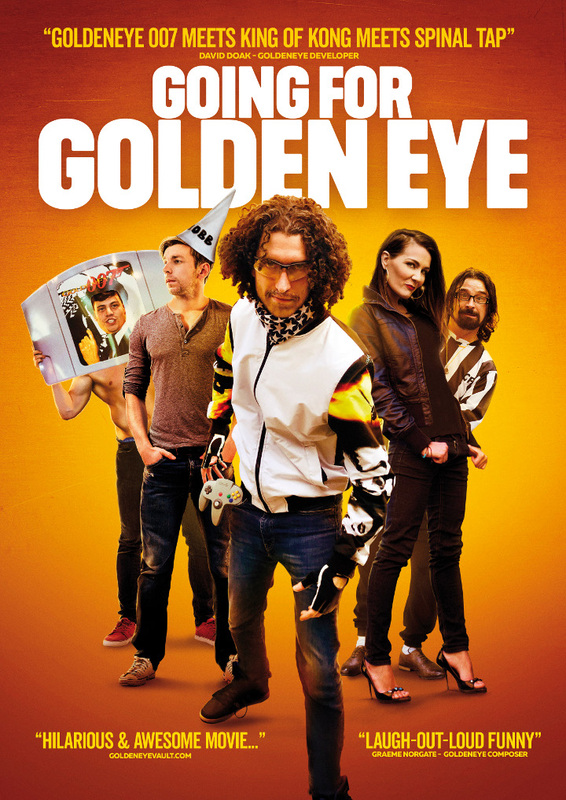 Want to watch Going for Golden Eye? We suggest you set your sights on the Going for Golden Eye Facebook page. It’s the best way to find out when it releases on Blu-ray, DVD and video on demand later this year. All images © Woodhouse Pictures 2018. Used with permission.